the full potential of your investment property we can help. We provide clients in Sydney and Hobart with the highest possible level of service resulting in amazing results without the stress. 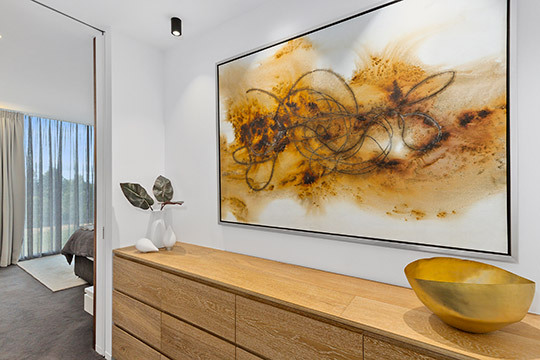 From concept through construction, to the finishing touches of each of your projects, you can rely on our team to deliver a personal environment tailored specifically for you. By interpreting an individual client’s style and needs, our licensed designers can successfully incorporate function while following current fashion trends. 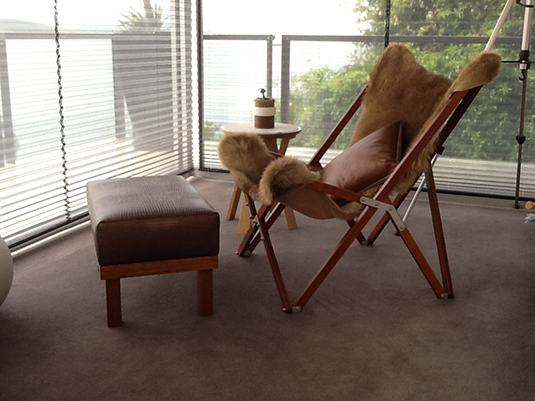 If your project is based in Sydney or Hobart we invite you to request a free consultation. 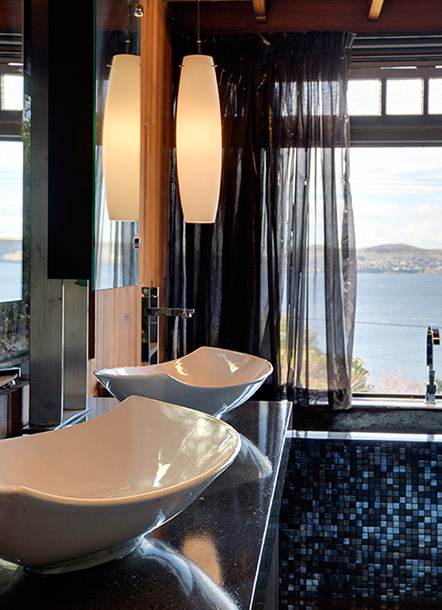 We design and decorate bathrooms that are as much liveable as they are beautiful. Breath new life into existing furniture or create a whole new look for your home. 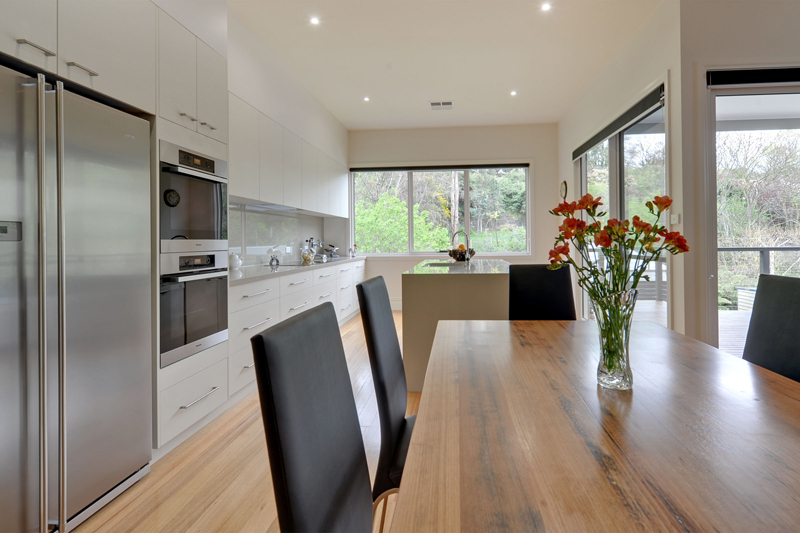 Make a statement in your property with a standout kitchen that is not only beautiful but also functional. 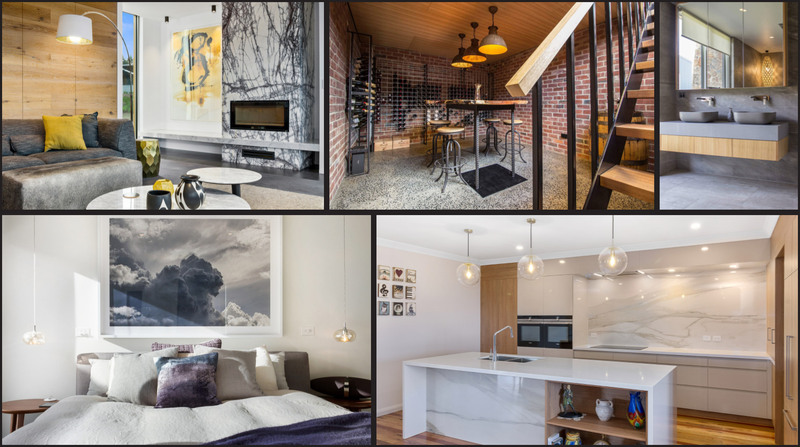 Maximise your rental returns and reach your property's true potential. 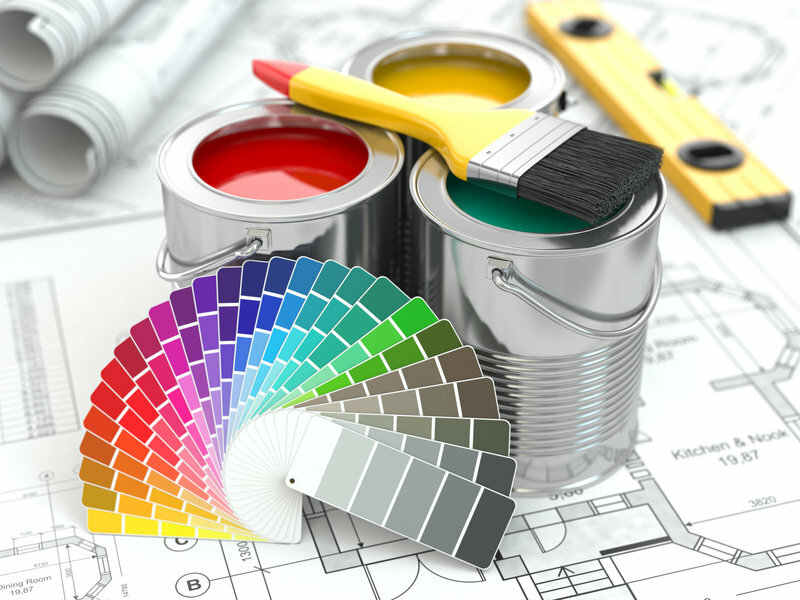 The final step in creating the perfect look for your home. Save time & get magazine-ready looks without the trial and error. 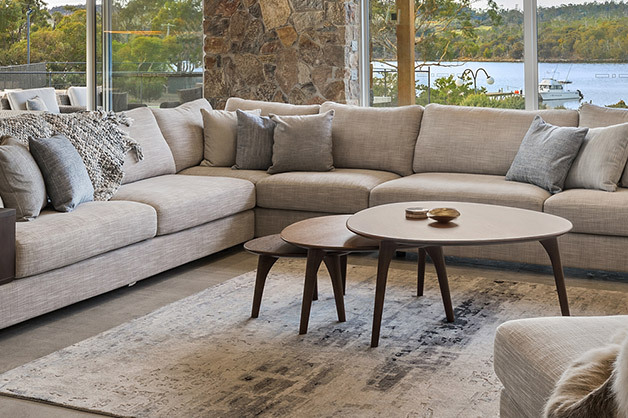 We'll help you create a standout look with your furniture without compromising livability. Enjoy access to countless pieces from some of Australia's most iconic artists. 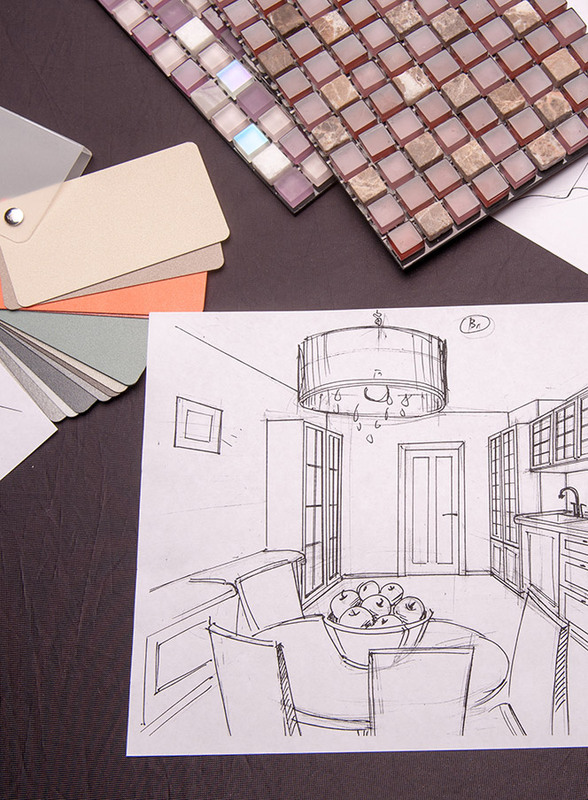 Start your interior design project right, with our packaged design consultation service. No matter what stage of a project you are at, we love to chat with potential clients about the hidden opportunities that their spaces have for them.